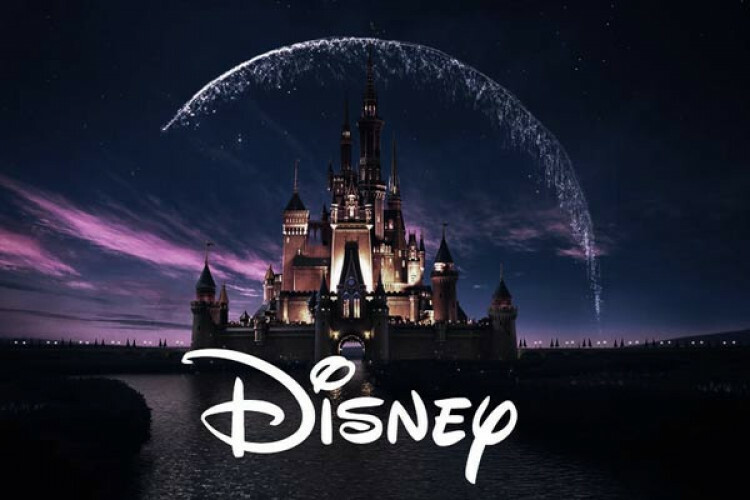 It's been a time since we have heard about the launch of Disney's new streaming service, Disney Plus and finally, the launch date has been announced by the Mouse House, which is 12 November in the US, and the price is just US$6.99 a month. The launch date in other countries is yet to be announced. It also informed that it would be streaming a Marvel TV series and a new Star Wars series. It will give a tough fight to Netflix.